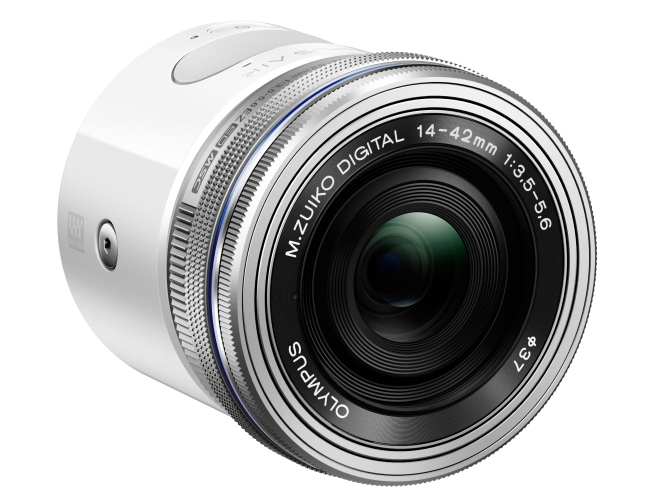 Olympus has released its new Air A01 wireless camera, along the lines of the Sony QX1. The A01 has a 16 megapixel sensor and TruePic VII image processor as the latest OM-D and PEN cameras, and a Micro Four Thirds lens mount for you to attach to any of Olympus’ compatible lenses. DxO, known for testing camera quality among other things, has decided to jump into hardware with the DxO ONE. 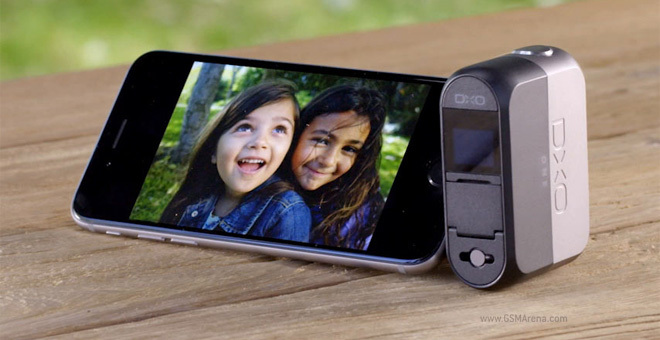 It’s a camera module that attaches to an Apple device that can snap RAW images with its 1″ 20.2MP sensor behind a fast f/1.8 lens. 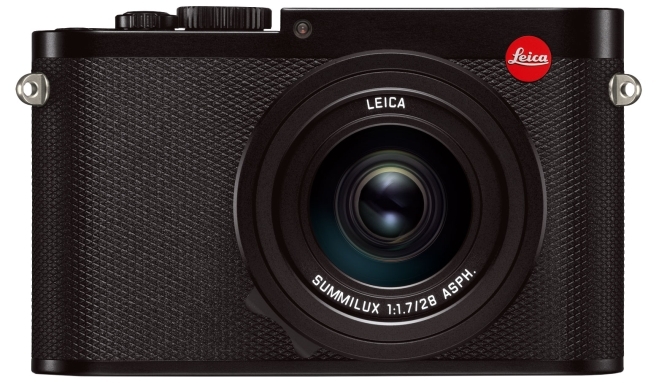 Leica has announced the newest member of its rangefinder-style of cameras, the Leica Q. 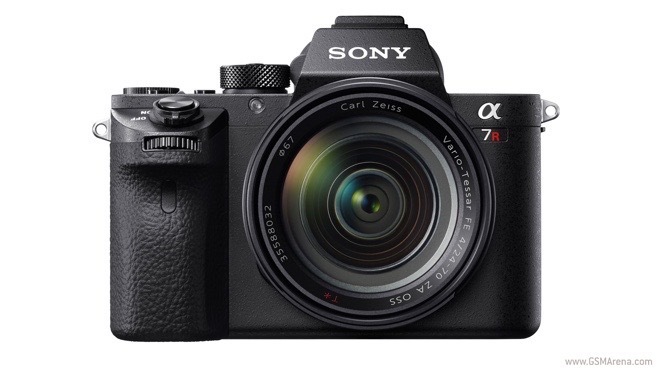 The camera comes with a full-frame sensor and a fixed lens matched to the sensor. There is a remote controlled mini submarine you can attach your GoPro camera to on the way. 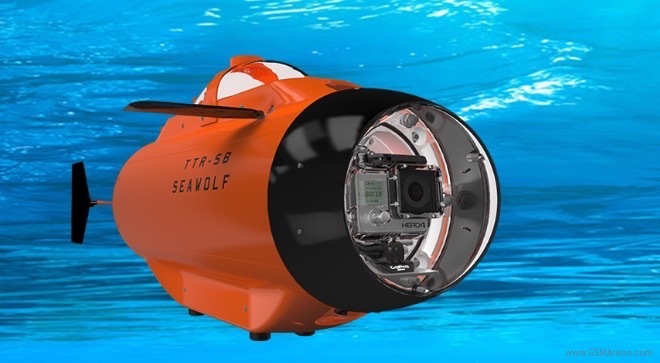 Dubbed TTR-SB Seawolf, the underwater vessel works with GoPro Hero3 and Hero4 cameras. 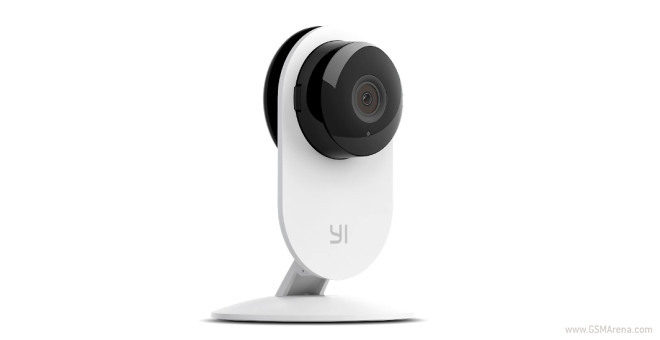 Xiaomi announced its third camera today – the Yi Camera Night Vision Edition. It has the same design as the original Yi Camera, and has nothing to do with the Yi Sport/ Mi Sport Action Camera we saw a few months back. The leading manufacturer of action cameras GoPro will launch its first quadcopter in about a year. 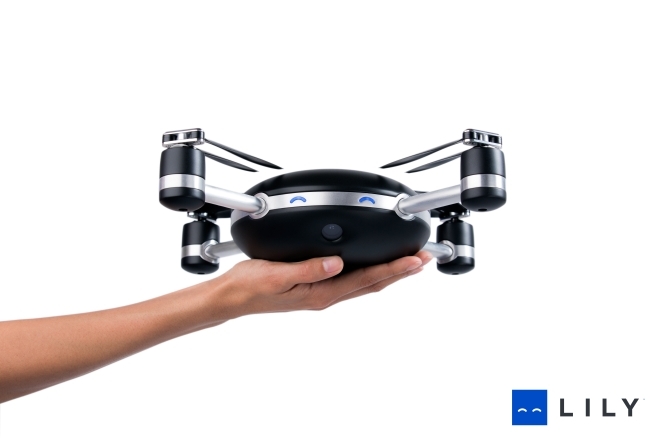 Nick Woodman, the company’s CEO announced that the drone will debut in the first half of 2016. Drones with cameras in them aren’t new, but all of them require someone to fly the drone around so if you want to record yourself doing something cool you need someone to control the drone. 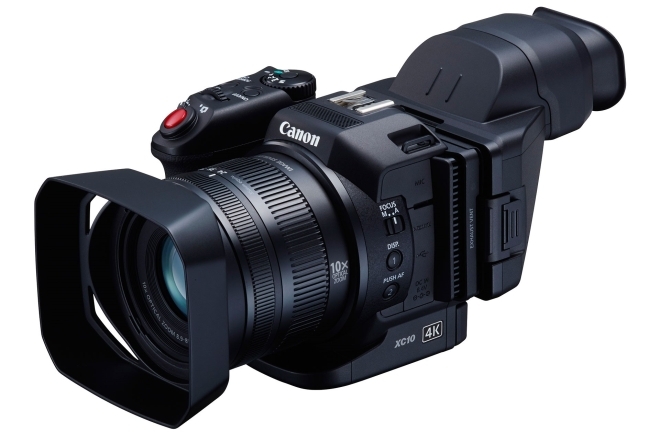 Canon has announced a new camcorder with 4K internal video recording. 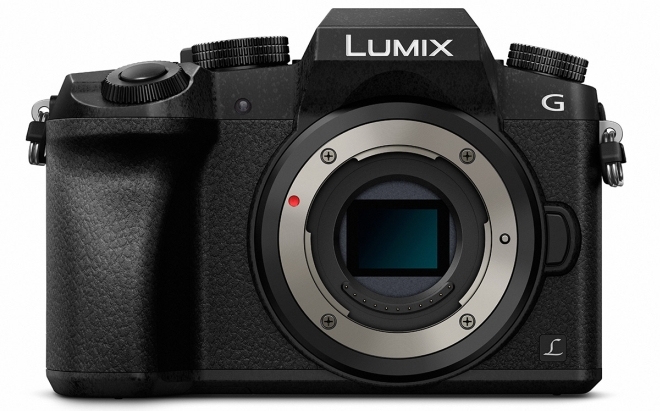 Called the XC10, the new camera is aimed at beginners and semi-professionals who would want to upgrade to shooting 4K video without spending the big bucks for it. Canon has announced the latest flagship member of its cinema line of EOS cameras. 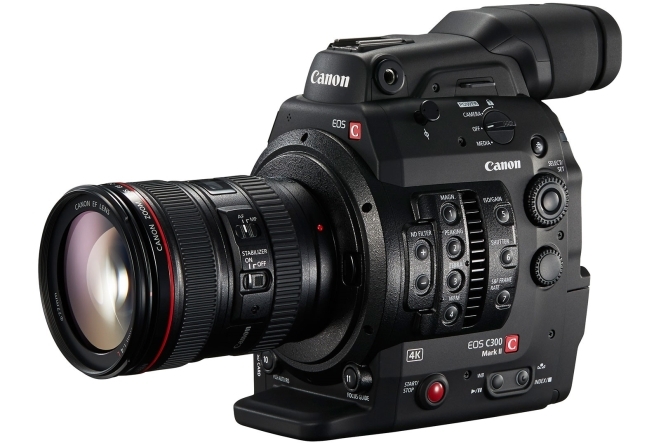 The C300 Mark II has a new super 35mm sensor and 4K internal recording and 15-stop wide dynamic range. Nikon quietly introduced a selfie stick (N-MP001) accessory for select Coolpix family models. The gadget costs $60 a pop and is available for pre-order at major US retailers. 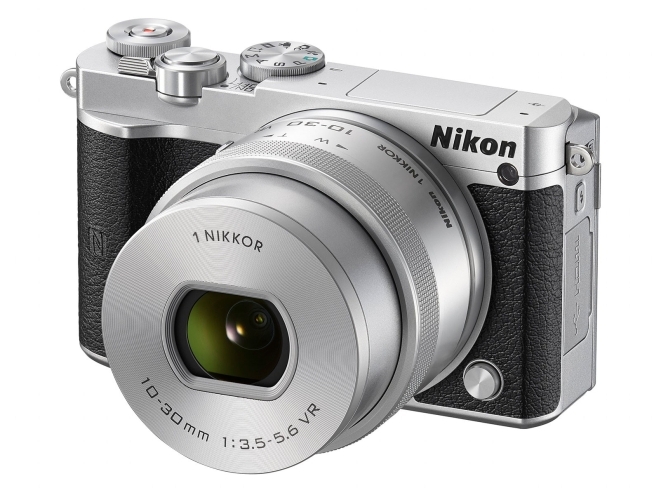 Nikon has launched the latest entrant in its compact mirrorless camera series, the Nikon 1 J5. 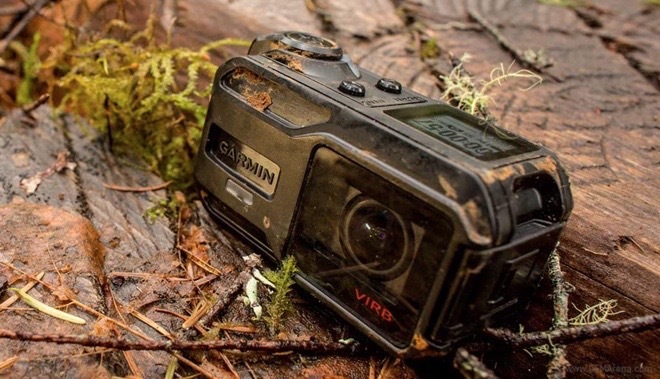 The camera has a 20.8 megapixel, 1″ CX format BSI sensor, with EXPEED 5A image processor and an incredible 171 point contrast detect AF system with 105 phase detect AF points.